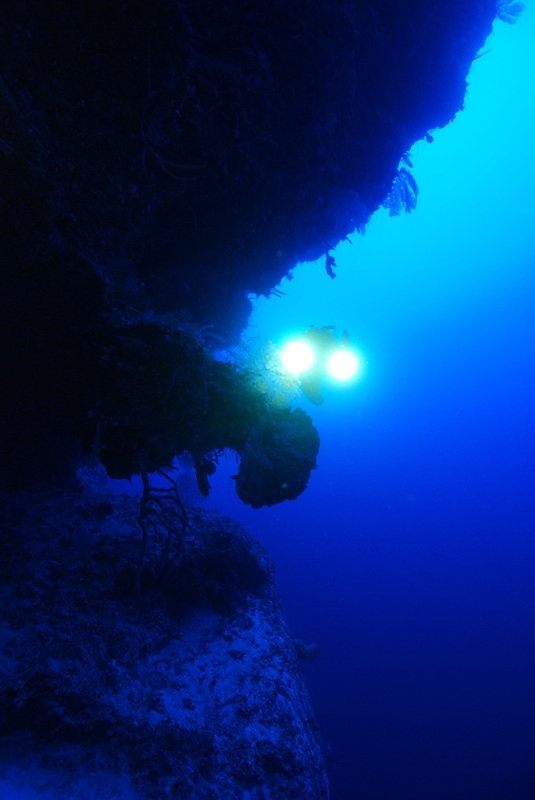 There’s something inherent in diving, and technical diving in particular, that draws us to a degree of obsession about equipment. Even those who prefer the more organic aquatic intervention of freediving, particular attention is always paid to the best fitting suits, masks, and so on. In the end, we all rely on at least the most basic of tools to improve our undersea experience, and have our fair share of preferences. 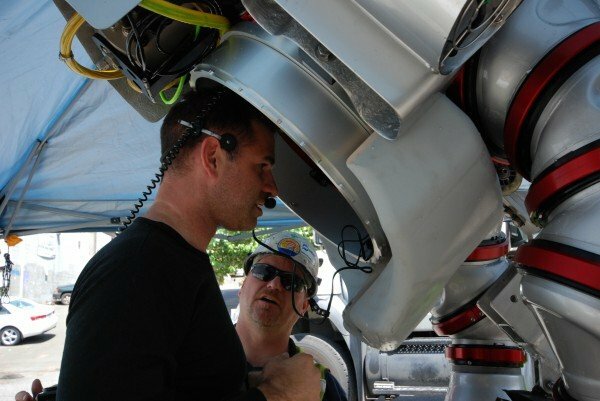 Within various diving modes, there are certainly standards of practice for the basic equipment configuration convention, however it still comes down to the tweaks, fiddles, and diddles that makes each configuration one’s own. 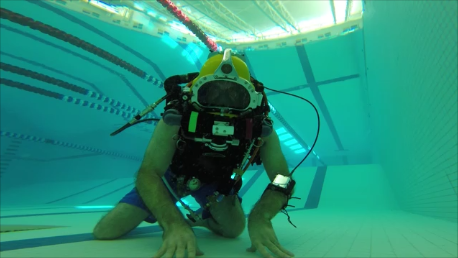 In my world, I cross-bridge a variety of diving modes – from surface air, to basic oc scuba, to technical ccr, to sidemount, to ADS. It seems like my gear package for each is constantly evolving in the quest to make it just a little bit more my own, and ideally make it better for me, and through sharing some tips and tricks make it better for others as well. In the end, we all work towards a common goal – streamlining. Where do you put all that $#!T? I think that all the time, especially on complex dives that require redundancies for redundancy. Typically, I end up staring at a pile of everything I think I need, then end up carrying less than half of it. Interestingly, my world’s have started to mesh a bit, and gear I’ve used on my typical day to day commercial dive work is finding a home in my now day to day science and exploration. 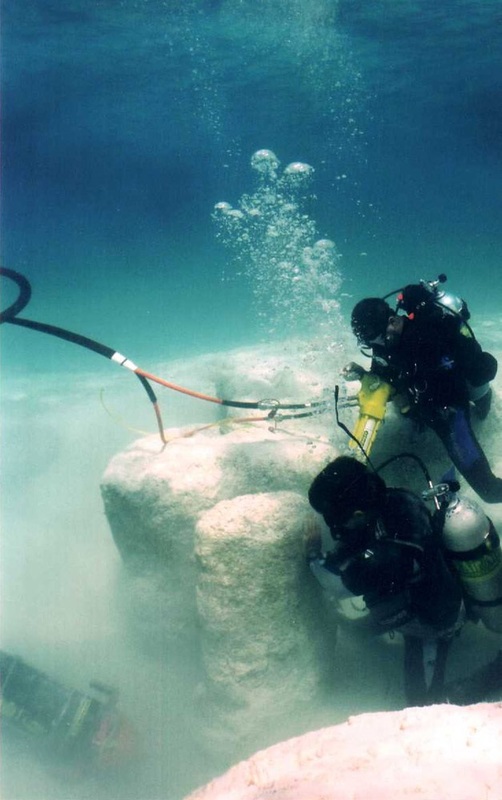 The tools for the trade of diving presented themselves as a streamlined approach to solving problems in a variety of environments, across the spectrum of depths, and for thousands of hours on the bottom. If it works at work, why not also while at play? 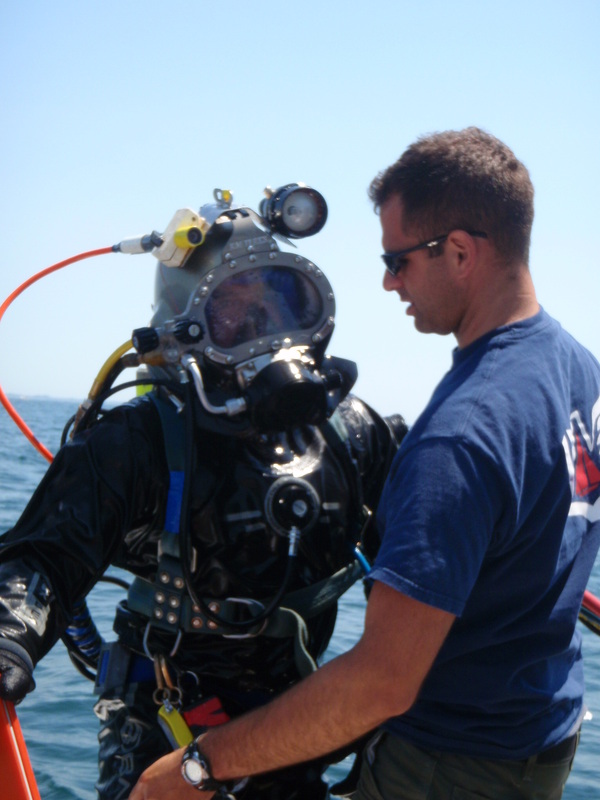 While streamlining is important to just keeping the clutter down and preserving the manageability of oneself, its hard to argue that adding equipment to engineer out possible hazards is a bad thing – in fact that defines the purpose of technical diving; that is, integrating new tools (and techniques) to mitigate risks associated with more challenging dives. That challenge is what captures our interests and keeps us moving forward with improved human intervention. Where the industry can get us is the provocation of standardized approaches to equipment configuration. When technical diving started, there was a major debate over ‘DIR’ (Doing it Right) versus a more mainstream, what I call the ‘IANTD’ convention, courtesy a video Tom Mount produced many moons ago which described equipment configuration. The debate went so far as arguing whether or not to use adjustable harnesses versus not. Sheesh. The standardized approach does present many valuable fundamental lessons, though I remain a proponent of evolving diving styles to meet current interests or demands, and with that comes flexibility, and constant experimentation. Every step of the way comes with an emphasis on streamlining, and improving the personal experience. In the coming months, I plan to post more details about the details, and hone in on some fundamental considerations for streamlining that mess of equipment. After all, if we all agree on the fundamental logic behind our evolutionary decisions, the community consensus will by nature continue to move forward. 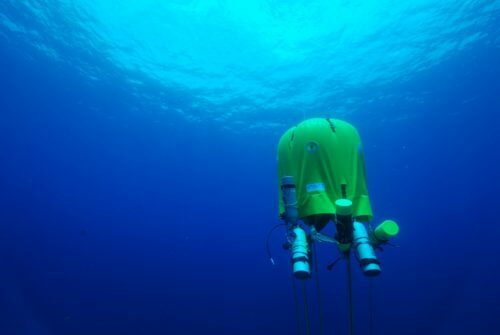 We’ve been stagnant for all too long as an aquatic society, and it may just take more effort to streamline to make access to new frontiers more accessible, and place bold advances well within reach yet again.